The Telepraph nominates the Resort & SPA Le Dune in Badesi the best place for holidays for families with children, while The Times has included the Resort Valle dell’Erica Thalasso & SPA among the Europe’s 50 best beach hotels and Italy’s 7 best beach hotels. The Resort Le Dune and the Resort Valle dell’Erica are among the best hotels to choose for summer holidays in 2018. The unique locations of Northern Sardinia as well as the hotels’ specific services for families with children have convinced the British. If you are thinking of spending your next holiday with your family in Sardinia, the beauty of the sea and the family-friendly services for the youngest guests will seduce you! When travelling with children it is important to look for leisure and entertainment activities as well as for comforts that will improve the stay of the whole family. 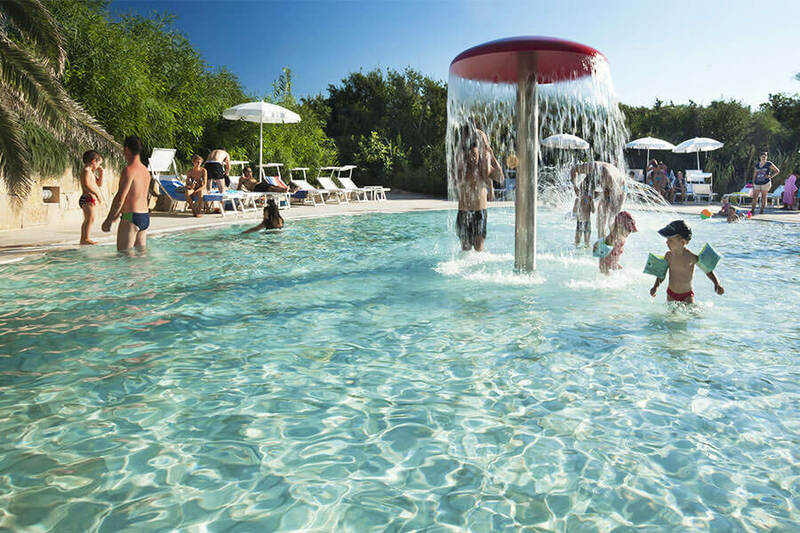 The Telegraph: The Resort Le Dune, the best place for summer holidays in 2018 for families with young children. On top of the list, among the Europe’s best hotels, the Resort Le Dune in Badesi. It has been rewarded not only for its proximity to the long beach Li Junchi (Blue Flag), with 8 kilometers of white sand and a crystalline sea, where you can dip and play in the water, as well as build sand castles, but also for its offer dedicated to children. The Telegraph says: “With a 11,960 sq yd Village Fantasia play area among the dunes, two kids-only pools, a tepee village and helter-skelter, your children probably won’t want to leave Le Dune”. And for “learning by playing” in touch with the nature: “There’s also a garden where children can pick organic vegetables and gather freshly laid eggs to use in the kids’ club’s cookery workshops”. The Times: the Resort Valle dell’Erica among the Europe’s 50 best beach hotels and Italy’s 7 best hotels by the sea. 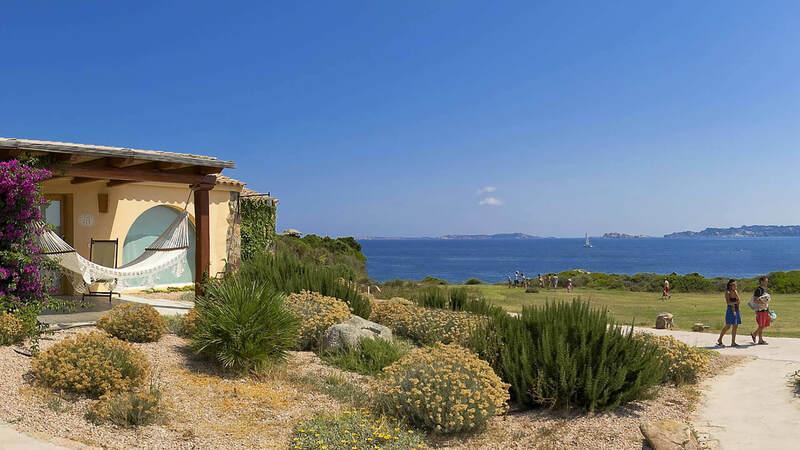 The unique location looking out over the La Maddalena Archipelago along with 1,400 m of beach and bays really convinced the British paper to recognize also the 5-star Resort near Santa Teresa Gallura. According to the journalist and travel expert James Ellis “There’s nothing better than lying in bed and hearing the sound of the waves breaking gently on the shore and the scent of the fresh salty air”. Moreover, the Resort Valle dell’Erica stands out also for being family-focused. An authentic and unforgettable experience awaits the guests who choose the best hotels in North Sardinia, Delphina. A holiday in touch with the scent of the Mediterranean vegetation, very close to the most beautiful beaches, with our attentive and caring staff at your disposal, as well as exclusive services for the well-being of adults and children.